With motorcycles evolving at an alarming rate, it’s only natural for their safety counterparts to follow close behind. 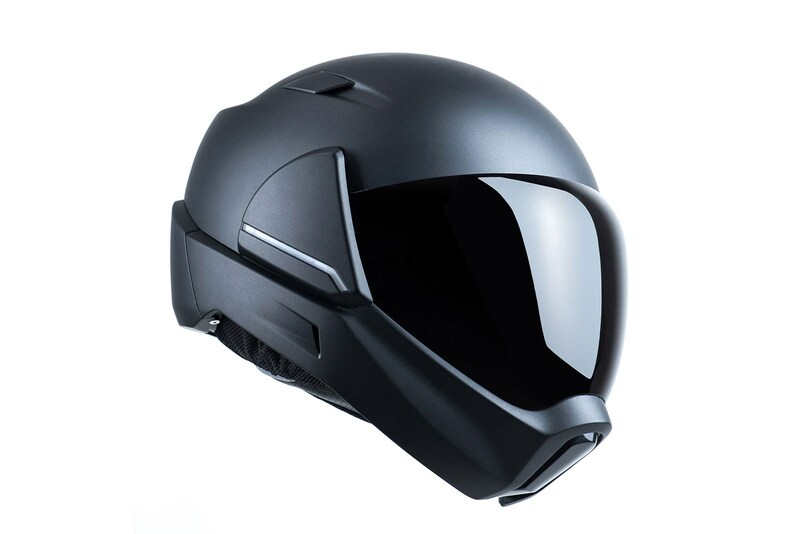 While things like gloves, jackets, and boots have all evolved leaps and bounds over the last 20-years, none have changed as much as the helmet. While they might not look radically different, the inner workings are worlds apart. 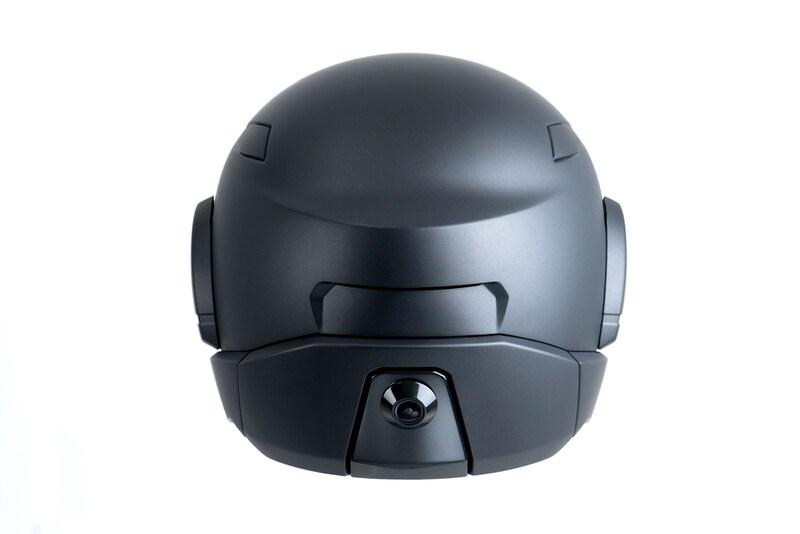 Today’s helmets are chalk full of features, begging the question of how much better can they really get? Construction wise, we are talking minor jumps in performance at best. But that doesn’t mean they are done evolving. 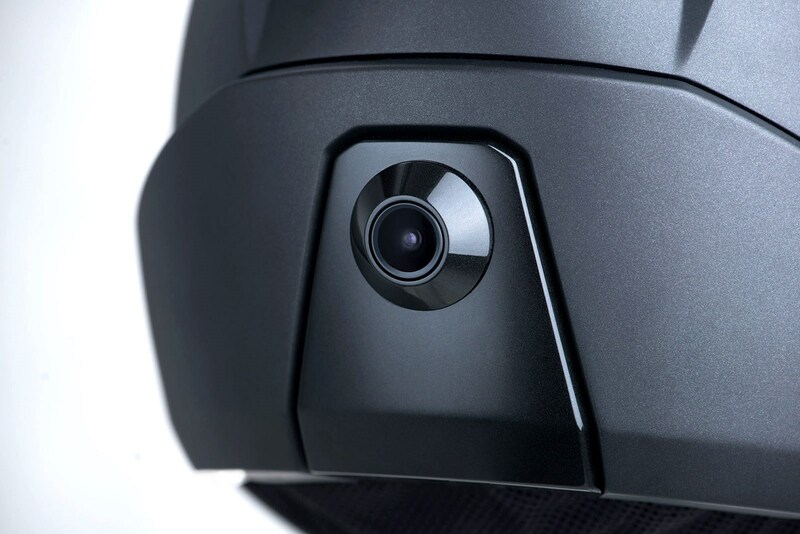 Instead, we are looking down the barrel of a new era, one with smart helmets. CrossHelmet is one of the few brands leading the charge for tech packed lids. 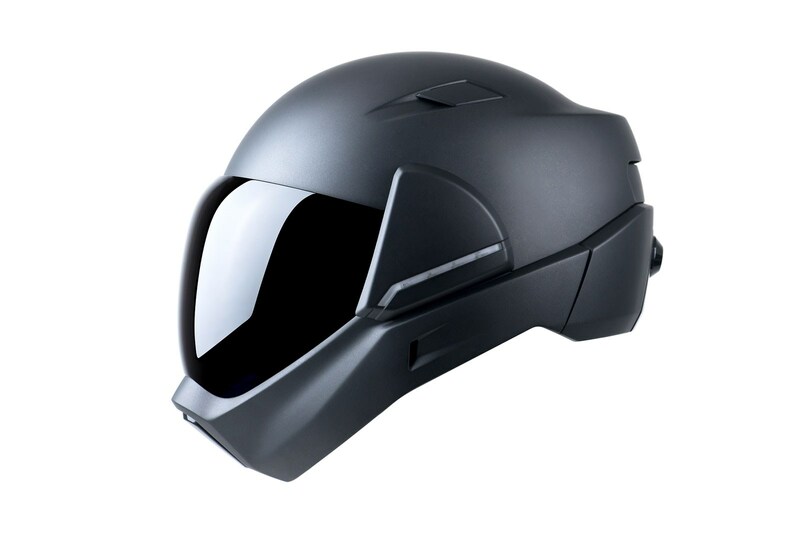 Their helmet features a heads Up display, a rear-facing camera, and a patented CrossSound audio system. The idea is to put all important information on display for the rider to see, without the need to look around. 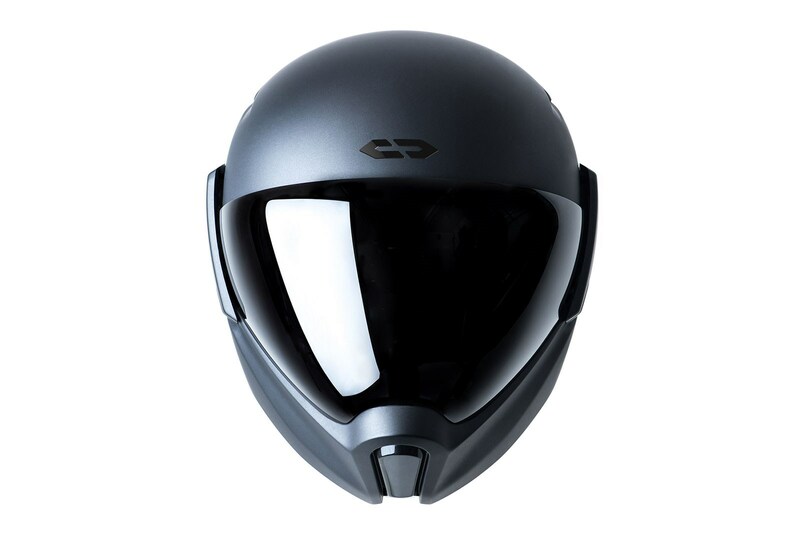 It’s not the first helmet to feature this kind of tech, yet it’s one of the more promising examples. The CrossSound audio system is said to have noise reduction technology, making it a safer way to listen to navigation and music without hearing damage. 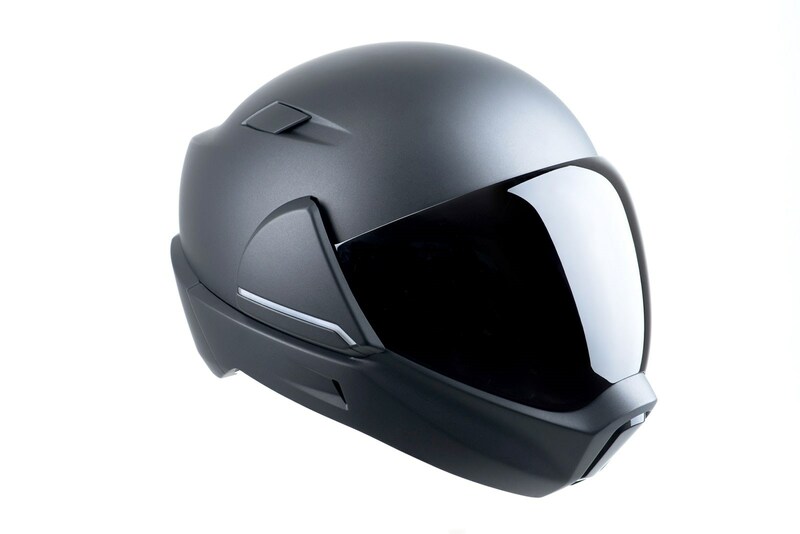 What I find most refreshing is the departure from the typical motorcycle helmet shape, utilizing a design similar to that of a fighter pilot’s tactical helmet. It hasn’t hit the market yet, but it can’t be far off. All that tech isn’t cheap, $1799 to be exact. So the real question will come down to whether it is worth it or not? Check out their Kickstarter for more info.